Graphics cards have been impossibly expensive for over a year now. It’s a problem that could drive gamers to consoles, stifle the do-it-yourself PC industry, and hamper start-ups hoping to use GPUs for research. The GPU drought may not be a passing fad, either. High pricing has left everyone pointing fingers, from gamers, to retailers, to the manufacturers themselves. It’d be comforting to think that a single greedy business might be blamed for the problem, but the reality is more complex, and worrisome for anyone who hopes to buy a reasonably priced video card. Let’s get right to the facts. Most graphics cards sold today are selling for above the manufacturer’s suggested retail price, and that’s been true for the past year. We first began reporting on the problem back in mid-2017 when we noted prices for graphics cards had begun to skyrocket. It was particularly noticeable with the new RX 500 series cards which had only just launched in April. An RX 580 which debuted at $230 could cost you as much as $700 at some retailers. Similar problems were faced by those looking to buy RX 570, and even RX 560 cards. Nvidia wasn’t immune, either. While its high-end cards were only seeing small price rises, the GTX 1060 and 1070 were often at least 50 percent more expensive than they should be. Somehow, those problems became even worse in the months that followed. Alongside mid-range card pricing explosions, entry-level and high-end cards also ramped up in price. By January 2018, A GTX 1060 which launched at $200 could cost as much as $800. The GTX 1080 Ti, which debuted at $700, could sell for more than $1,200. There is a stark difference in the makeup of this generation’s Nvidia card purchases. 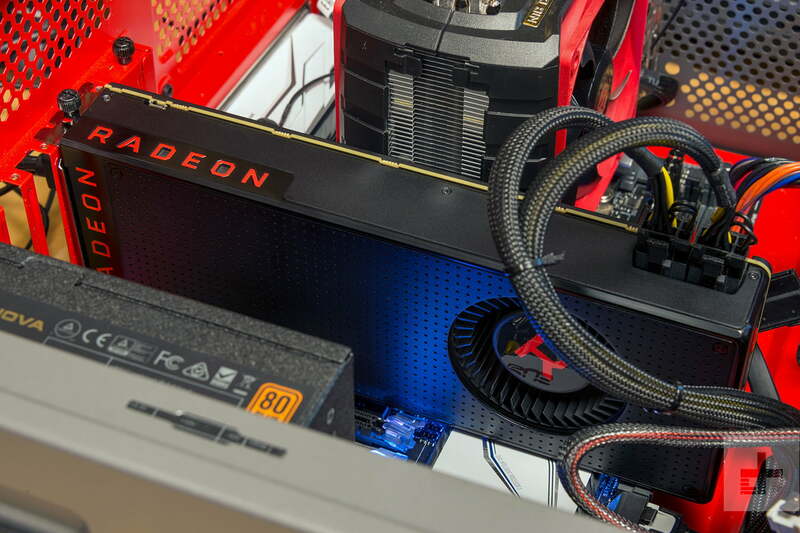 AMD’s new flagship cards, the Vega 56 and 64 — which debuted in August four months prior — jumped from launch prices of $400-500, to more than $1,000 at most retailers. That’s if they were available at all which, usually, they weren’t. As of April 2018, there’s perhaps a sliver of light at the end of the tunnel – but prices are still far higher than they should be. 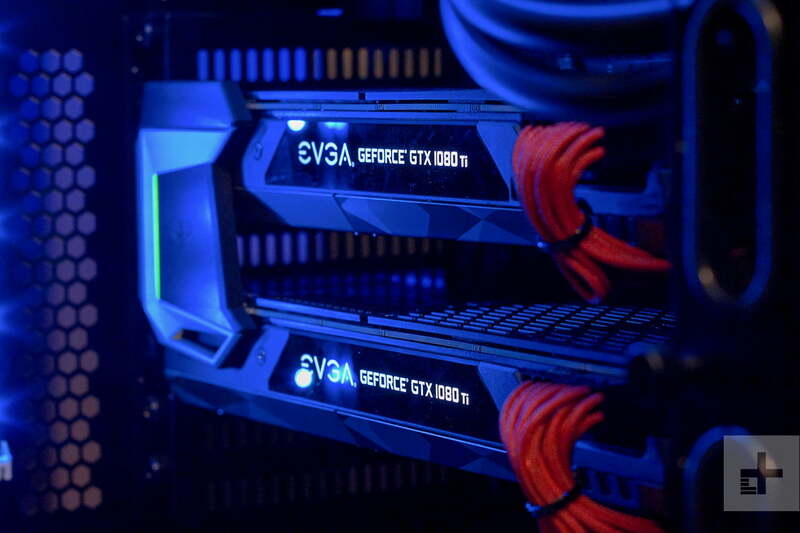 As a new generation of Nvidia graphics cards approaches on the horizon, gamers are concerned we’ll see a new generation of cards that are once again out of stock, and overpriced. What have AMD and Nvidia done about it? While the GPU pricing crisis has been ongoing for over a year now, responses from the two companies at the heart of the issue, AMD and Nvidia, have been vague when they’re available at all. Both promise gamers remain important to them and have stated an intent to improve supply, but the details of their efforts are scarce. They’ve allowed global stocks to deplete to the point that this pricing problem was created in the first place, and they’ve certainly benefited from the pricing crisis. Both companies posted strong earnings in the latest quarterly reports, and overall discrete desktop graphics shipments were up near 10 percent year on year. AMD even appears to have increased its share of the add-in-board market over the past year, despite the shortages. Unfortunately, both AMD and Nvidia refused to speak to Digital Trends for this article. Both companies sent us a statement saying they were entering a typical “quiet” period and wouldn’t be commenting on the topic of graphics card finances. That leaves us to speculate about their part to play in the GPU pricing crisis. While it’s debatable whether they could have done more to combat this crisis when it first began, the actions of each company suggest their priorities have shifted away from gamers. According to the people we’ve spoken to, those buying expensive cards in larger quantities are of more interest to both companies than the typical DIY PC builders and retail gamers. Even companies that buy stock for sale to individual consumers are finding acquisition difficult. The head of purchasing at Overclockers UK, Andrew Gibson, told us that his company has found it increasingly difficult to get hold of graphics cards at competitive prices throughout the past year, from both manufacturers and distributors. His solution was to offer aggressive discounts to members of the site’s forum to make sure GPUs ended up in the hands of gamers. That, however, was done on his own initiative. Companies that focus on selling pre-built systems don’t appear to have had quite as much of an issue. 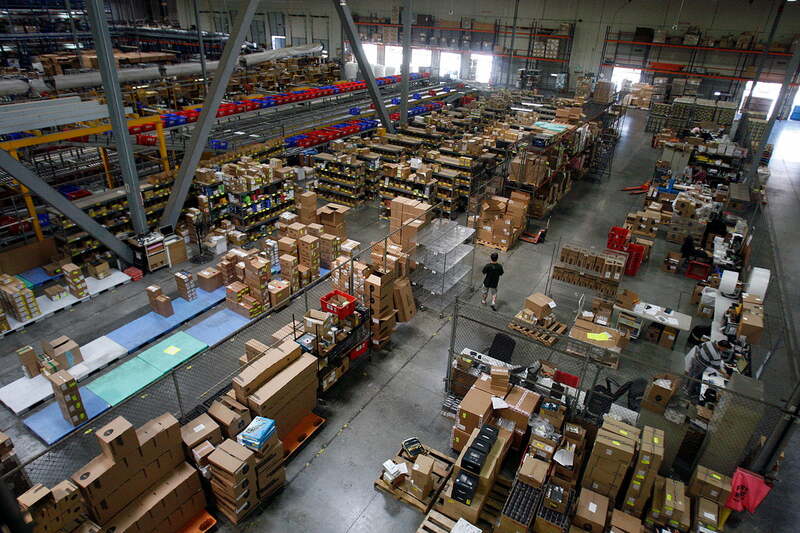 Falcon Northwest, a system builder based in Medford, Oregon, voiced more support for the manufacturers. Large retailers have faced the same supply problems as everyone else, but they hold a different position from most. Often, they’re the storefronts that allow listing video cards at inflated prices. Amazon and Newegg don’t increase prices themselves, but they do make money off third-party sellers who use their websites to scale video cards. One source in the PC hardware industry, who wished to remain anonymous, told Digital Trends of severe scalping in the early days of the graphics card price hikes. Specifically citing Newegg, they told us of situations where 50 or more graphics cards would be purchased from Newegg and then immediately listed at an inflated price on the same site, thereby receiving Newegg promotion, and the benefits of an official-looking listing. “It’s like concert tickets,” our source commented, “Except imagine Ticketmaster owned Stubhub, and Stubhub was just a reseller on Ticketmaster’s own website.” Newegg did not reply to Digital Trends’ request for comment. Newegg has recently implemented purchase limits on video cards to curtail this practice. Amazon, meanwhile, is arguably more transparent when identifying third party sellers, which makes the difference between first-party listings and vendor listings more obvious. However, Amazon has no sales limit for video cards, so nothing stops scalpers buying everything they can find.